Welcome to our Web Site. 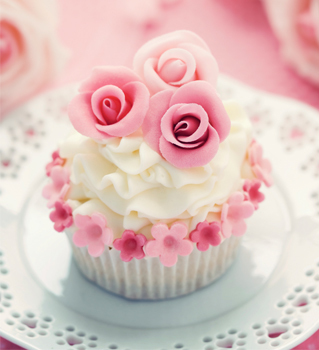 Here at the Butter Cream and Bows Academy we bring to you our cake decorating classes from our own private studios in Sutton Coldfield Birmingham. Both course directors are classically trained in the art of sugar craft and cake decoration; having trained at the renowned Birmingham College of Food. Both are fully qualified tutors, Cert Ed . Both directors have over 20 years baking experience, and are passionate about their art and full of great advice . The Academy also benefits from the talents and skills of our talented tutors Josephine Howell, Diana Everex, Jan Fannon . We have an excellent facilities we are insured and have a Five Star Food Hygiene rating. Add Free tea and coffee, free parking, free Wi-Fi internet access, and our classes are disability friendly. We also enjoy a regular bus and train service from Birmingham City Centre and the we are close to the Cathedral City of Lichfield.